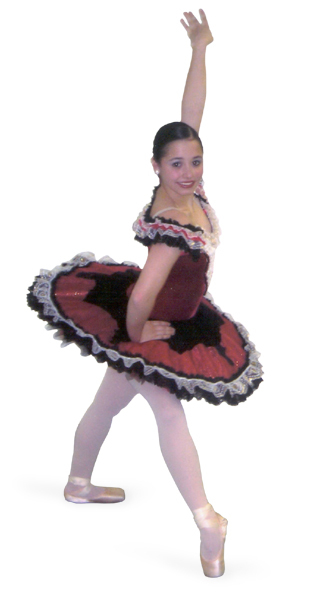 Our goal at RSB is to provide professional dance instruction to every student. We aim to create a caring and nurturing environment where students can grow and learn about the dance profession. We offer students performance and training opportunities, giving them invaluable professional experience. We strive to provide a well rounded dance education so that our students can become gainfully employed in the profession. Return to Royal School of Ballet main page.